Catering to a growing number of individuals who are looking to renew, rejuvenate and revitalize their lifestyle is Atmantan, a wellness resort in Pune, India. 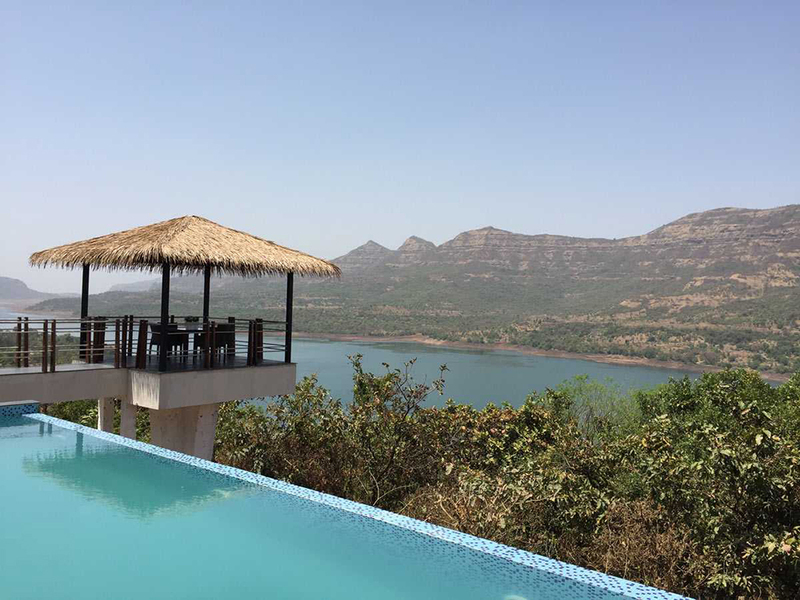 Nestled in the lap of the Sahyadri Mountains, spread over 42 acres of lush valley and overlooking the magnificent Mulshi Lake. The resort was founded in 2016 by two health and fitness visionaries who positioned it on crystalline mountains that are known for their healing frequencies. An experienced team employs a highly personalised approach to each guest and their needs, applying their certified expertise across a myriad of fields and global disciplines, including naturopathy, Ayurveda, oriental & western treatments, nutrition, yoga, physical therapy and fitness. Atmantan offers nine evidence-based Atmantan Living Retreats that are undertaken over three, five or seven-day stays. Whether guests’ goal is to improve fitness, enhance their yoga practice, manage stress, improve sleep, restore energy levels, address injury, or lose weight, all programmes offer a transformational experience that provides guests with lasting tools to take into their everyday lives. Their spa is committed to healing, the product range used at Atmantan is entirely natural, aromatherapy-based and made from pure plants and natural herbal extracts; all products used for the therapies are devoid of chemical preservatives and synthetic formulas. Atmantan’s impressive fitness facility – Shakti, meaning ‘strength and endurance’ in Sanskrit – is located over 6,525 square feet and includes a high-tech gymnasium, functional TRX aerobic studio, indoor spinning studio, expansive yoga studio, Pilates and dance studio, and an indoor heated pool (which is environmentally friendly, chemical-free and salt water). Additional facilities include water therapy suites, vitality shower, steam room and infra-red sauna. 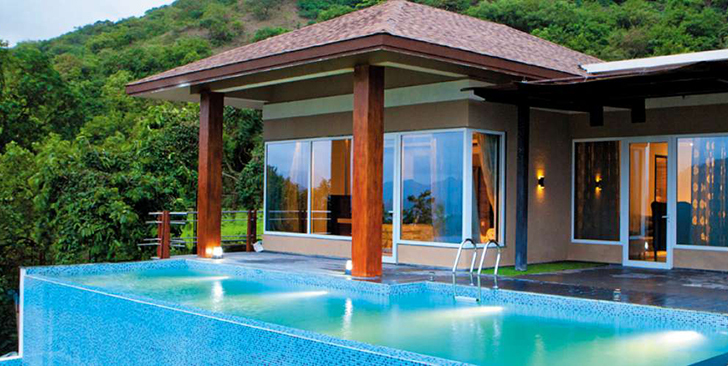 Atmantan is located 3.5 hours’ drive from Mumbai or 1 hr, 15 mins from Pune. There is also a helipad within easy reach.